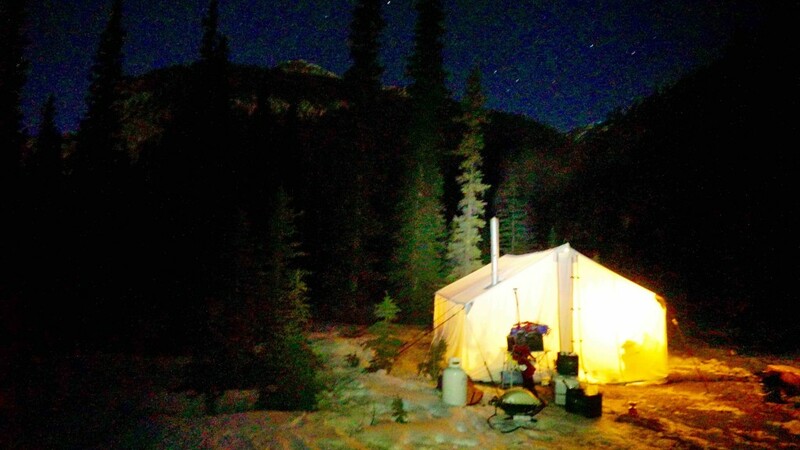 Ghost Ice Camp is an exclusive backcountry experience with the luxury of a heated and catered camp. 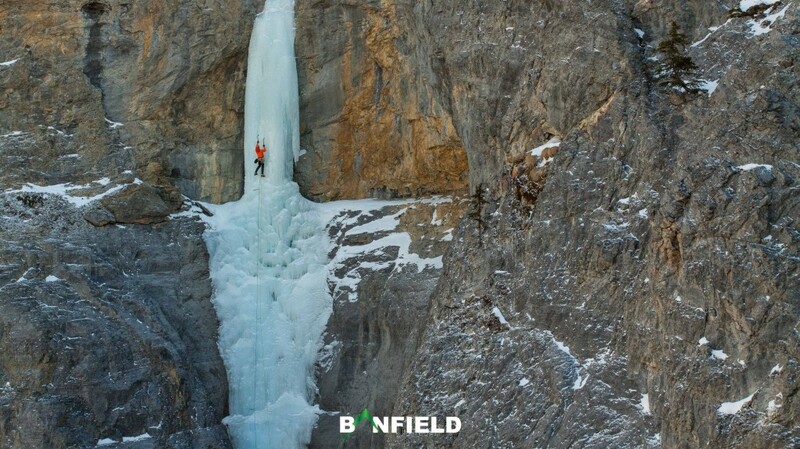 Located in the heart of the Ghost River Wilderness between Calgary and Canmore, our Ghost Ice Camp gives you easy access to A LOT of the best ice climbing in the Canadian Rockies. Our dining tent with wood stove is the perfect place to warm up after your climbing day, share stories with the rest of the team and dry your gear. Get a great night’s sleep in our Yurtini and do it all again the next day. 4×4 transportation from the gate to the Ghost access road to the camp and to the climbs with our lifted F150. Catering and accommodation self-guided days are also available for $125/person/day. 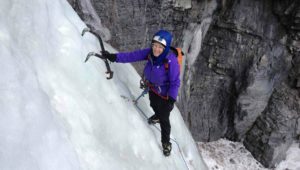 Take advantage of our infrastructure for worry free access to the Ghost and to have hot meals and beds ready for you after your ice climbing day. The Ghost River Wilderness is located just west of Calgary in the Front Ranges of the Canadian Rockies. Although this area receives little snow, the temperatures and limestone canyons are perfect for forming waterfall ice. Access to the Ghost is challenging, requiring a high clearance 4WD vehicle to negotiate the numerous river crossings.